New York-based magazine The Cut yesterday released an article, which shocked everyone who read it. 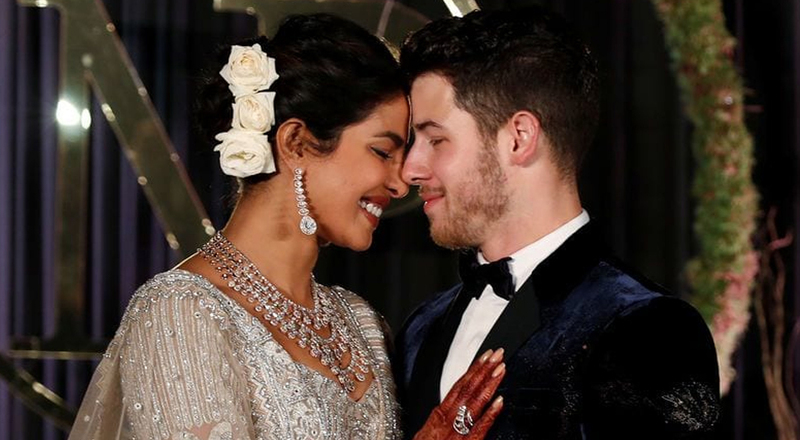 The bitter rant called Priyanka Chopra a ‘scam artist’ and also questioned her marriage with a much-younger Nick Jonas. The magazine received a lot of backlash for it and the writer also got severely criticized and when PeeCee was asked to comment on it, she seemed unfazed. When asked about it at an event in New Delhi, the actress said that she doesnt even want to comment or react on it as it is not in her stratosphere. Chopra said that she is in a happy place at the moment and that these kind of ‘random things’ can’t disturb it. The Cut later deleted the article and also apologised for it.